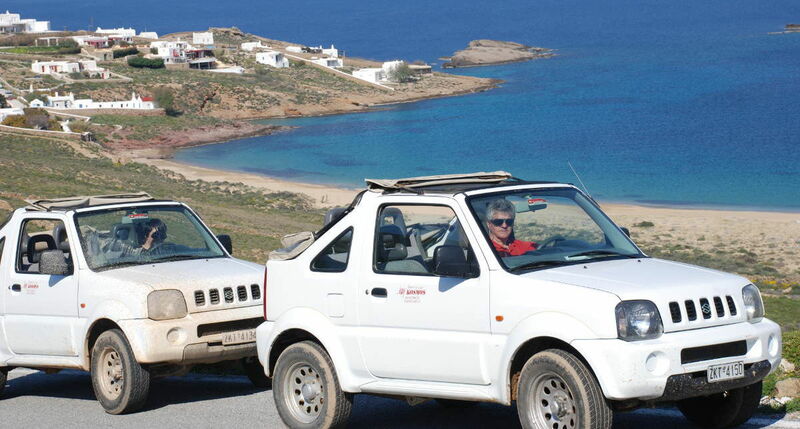 In Mykonos Jeep Safari you are able to see the hidden corners of the island of Mykonos many of them inaccessible unless by jeep. Enjoy breathtaking views, rural areas, beautiful beaches and the unique feeling of driving in a jeep! Don’t forget to take beach equipment, sun protection, water and good shoes.